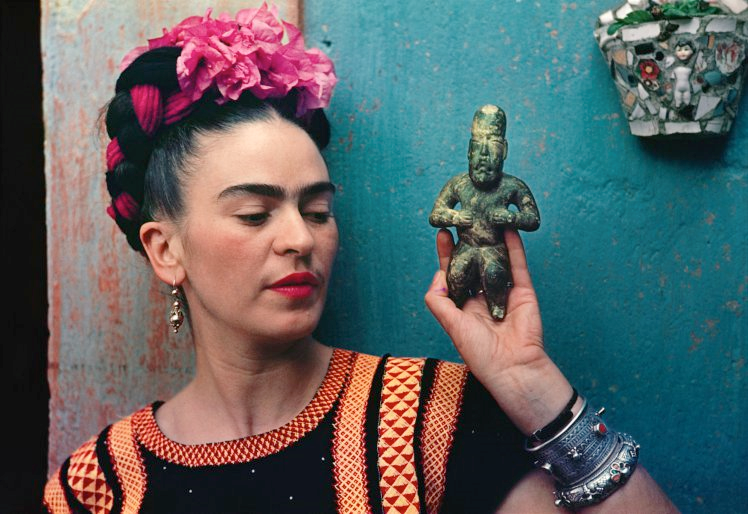 2018-03-12 Frida Kahlo FB Post: Frida Kahlo (1907–1954) This Mexican artist survived childhood polio and later a bus accident that led to seven operations. She began painting to escape her lifelong pain and is considered one of the greatest artists of the 20th century. 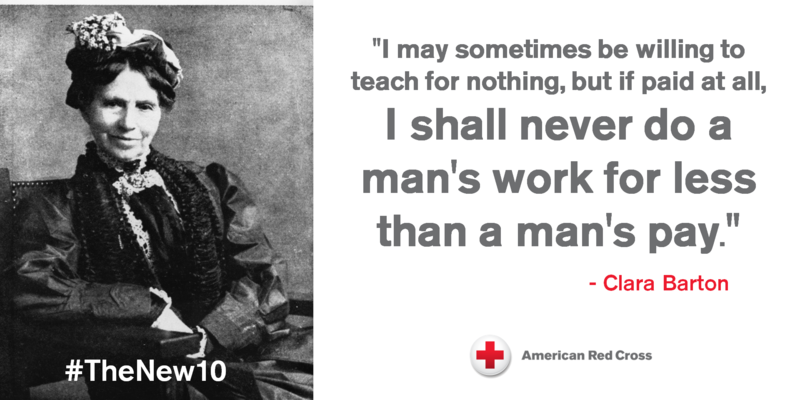 2018-03-13 Clara Barton and Edith Cavell FB Post: First up is Clara Barton (1821–1912) was an American nurse, suffragist and humanitarian who is best remembered for organizing the American Red Cross. Following the outbreak of the Civil War, she independently organized relief for the wounded, often bringing her own supplies to front lines. As the war ended, she helped locate thousands of missing soldiers, including identifying the dead at Andersonville prison in Georgia. Barton lobbied for U.S. recognition of the International Committee of the Red Cross, and became president of the American branch when it was founded in 1881. Barton continued her humanitarian work throughout several foreign wars and domestic crises before her death in 1912. Continuing with the Red Cross theme, next is Edith Cavell (1865-1915) was found guilty of treason, sentenced to death and shot by a firing squad at the age of 49. This British nurse used the Red Cross hospital she was working at to save the lives of soldiers from both sides of the First World War, without any discrimination, as well as smuggling over 200 Allied soldiers from German-occupied Belgium, famously saying ‘I can’t stop while there are lives to be saved’. Despite international pressure for mercy, she was shot by a German firing squad. Her execution received worldwide condemnation and extensive press coverage. 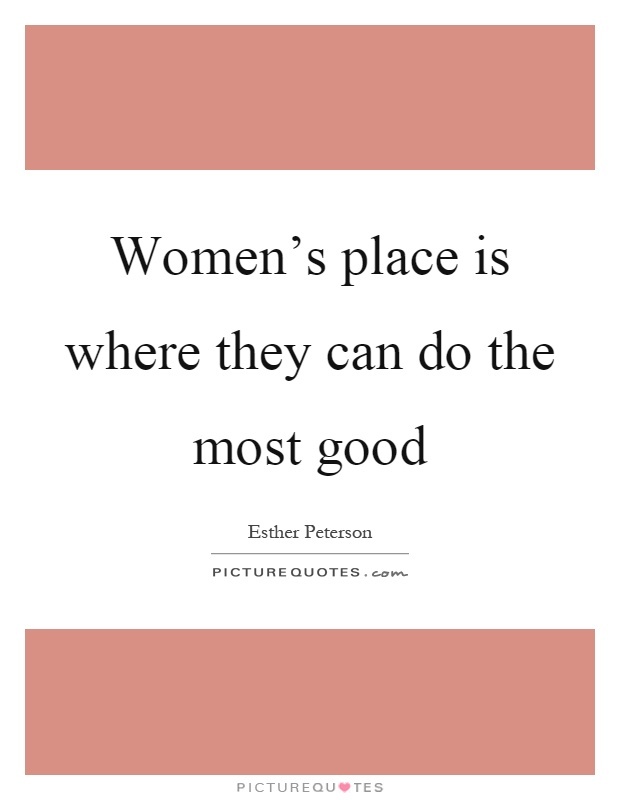 2018-03-14 Esther Peterson FB Post: Woman In History: Esther Peterson (1906-1997). Esther worked throughout her life for consumer protection, improved labor conditions for American workers, and equal opportunity for American women. Because of her work, working women have a legal right to equal pay and food labels by law must now list exact amounts of ingredients and the nutritional content. She served four U.S. Presidents in various capacities, including Assistant Secretary of Labor, and Vice-Chair of the first Presidential Commission on the Status of Women. 2018-03-15 Marjory Stoneman Douglas – FB Post: Today’s Woman In History: Marjory Stoneman Douglas (1890-1998) was an American journalist, author, women’s suffrage advocate, and conservationist known for her staunch defense of the Everglades against efforts to drain it and reclaim land for development. 2018-03-18 Billie Jean King FB Post: Today’s Woman In History is: Billie Jean King. She is is an American former World No.1 professional tennis player. She won 39 Grand Slam titles:12 in singles,16 in women’s doubles, and 11 in mixed doubles. King won the singles title at the inaugural WTA Tour Championships. King often represented the United States in the Federation Cup and the Wightman Cup. She was a member of the victorious United States team in seven Federation Cups and nine Wightman Cups. For three years, King was the United States’ captain in the Federation Cup. She famously beat Bobby Riggs in 1973 for a $100,000 prize in “The Battle of the sexes” after he said to her that men were superior athletes. Today’s Woman In History is Rose O’Neill (1874-1944). Rose was a self-trained artist who built a successful career as a magazine and book illustrator. At a young age, she became the best-known female commercial illustrator in the United States. By 1914 O’Neill was the highest-paid female illustrator in America. She also wrote novels and poetry. O’Neill earned a fortune and international fame by creating the Kewpie, the most widely known cartoon character until Mickey. 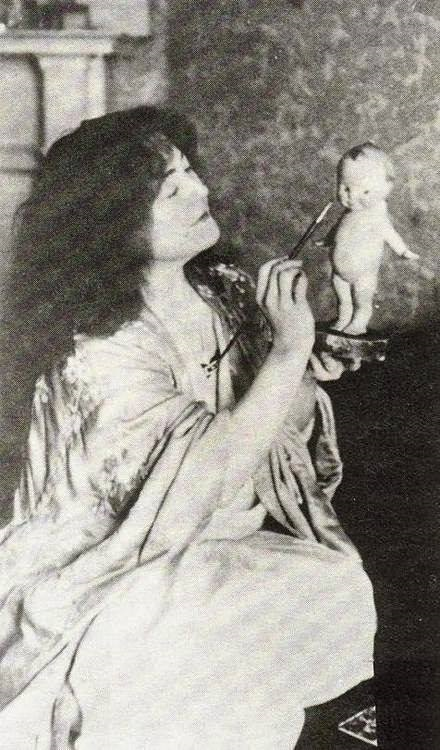 In …addition to her illustrations in magazines, books, and newspapers, Rose O’Neill also wrote children’s books featuring the Kewpies, as well as novels and poetry . O’Neill explored the creative process and the complex relationship between women and men in her novels and poems. Despite her success as an artist and writer, O’Neill could not vote in public elections because she was a woman. O’Neill worked diligently, along with her sister Callista, to support the suffragist movement. She drew posters and cartoons and marched in protest parades. Her efforts helped women gain the right to vote in 1920. Her autobiography, published many years after her death, reveals her personal philosophy: “Do good deeds in a funny way. The world needs to laugh or at least smile more than it does.” She died on April 6, 1944, at the age of 69. 2018-03-20 Sarah Winnemucca – FB Post: Today’s Woman In History: Sarah Winnemucca (1844-1891). She was the daughter and granddaughter of Northern Paiute chiefs. Sarah learned English and Spanish as a child, in addition to three Indian dialects. In the 1870s, these abilities led to her serving as an interpreter at Fort McDermitt and then on the Malheur Reservation. 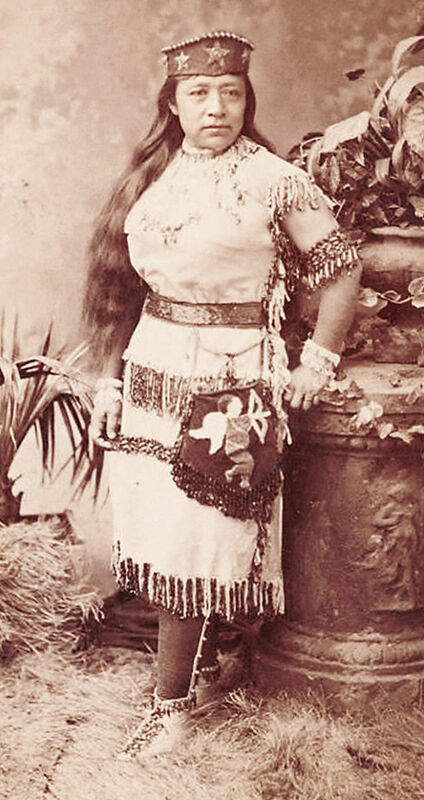 After the Bannock War of 1878, during which Winnemuccca showed her mettle by working as an army scout, and also rescued a group of Paiute that included …her father, some Paiute were forcibly relocated to the Yakima Reservation. Winnemucca, who had already seen how American Indians were at the mercy of sometimes corrupt reservation agents, decided to advocate for Native American land rights and other systemic improvements. The U.S. government committed to reforms, including a return to Malheur for the Paiute. However, in the end nothing changed. Winnemucca died in 1891. Despite the setbacks she’d encountered, she was a forceful advocate for her people.